What happens to a relationship or friendship when trust is broken? 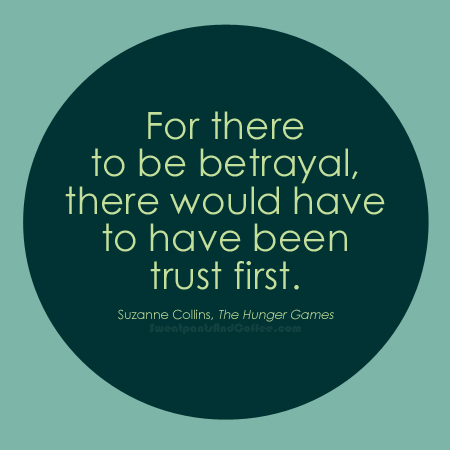 What is the aftermath of betrayal and how do you move forward from there? Mike, Nanea, and Alegra share their stories.